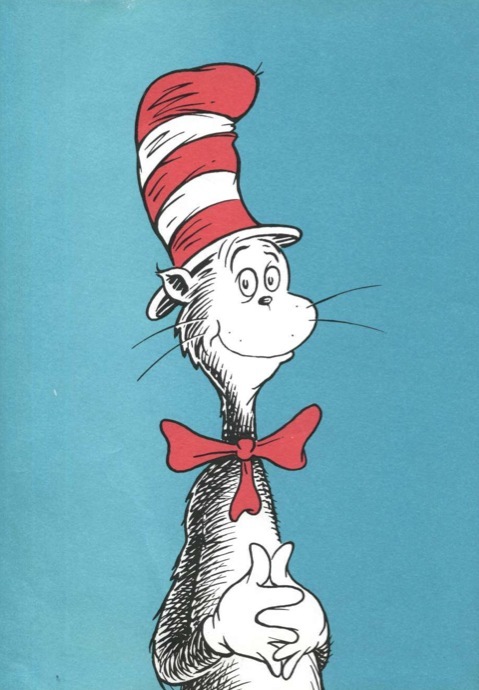 For those of you who don’t know, although I find that hard to believe, Dr. Seuss, is the pen-name of Theodor Seuss Geisel. The writer with an uncanny ability to create rhymes. By the time of his death on September 24, 1991, Ted had written and illustrated 44 children’s books, including such all-time favorites as Green Eggs and Ham, Oh, the Places You’ll Go, Fox in Socks, and How the Grinch Stole Christmas. Besides the books, his works have provided the source for eleven children’s television specials, a Broadway musical and a feature-length motion picture. His honors included two Academy awards, two Emmy awards, a Peabody award and the Pulitzer Prize. 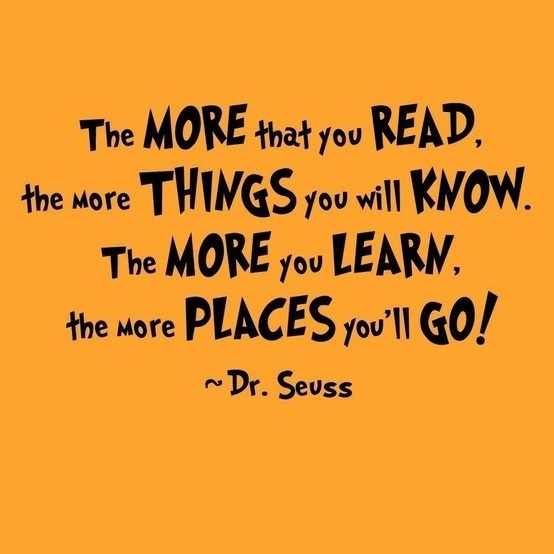 The Dr. Seuss books have always been favorites of mine. The illustrations are fabulous! I mean really, so simple but so creative at the same time. He created not only unique characters, but a world that surrounded the characters that you can’t help but love. I am a designer, artist, illustrator, photographer, and writer. That’s a lot, but the truth is it’s one thing, trying to communicate what I see in my head, no matter the medium I choose, I’m trying to convey a message. 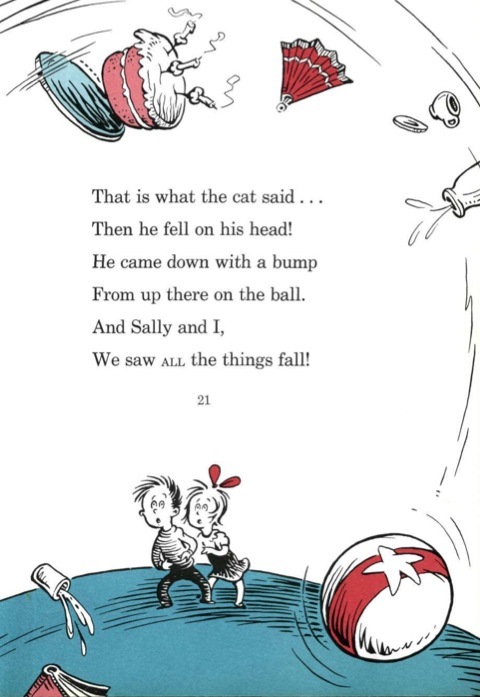 Being all the things I listed before, I truly admire Dr. Seuss. The great thing about art, is the that one’s vision can be achieved and become a reality that can be shared, by sheer force of will (nod to The Vampire Diaries writers –Klaus). 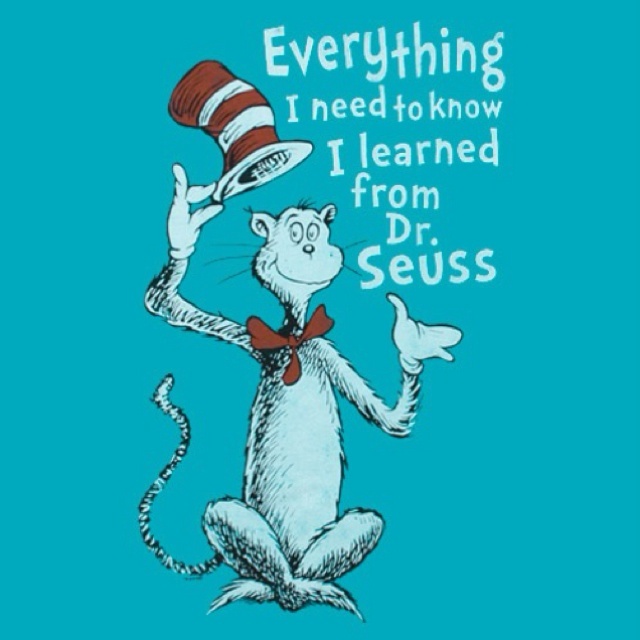 I’d have to ask Ted himself but I think Dr. Seuss’s vision was achieved and received by all. I have created and illustrated several children’s books, and from a design perspective, the Dr. Seuss books are really ahead of their time. 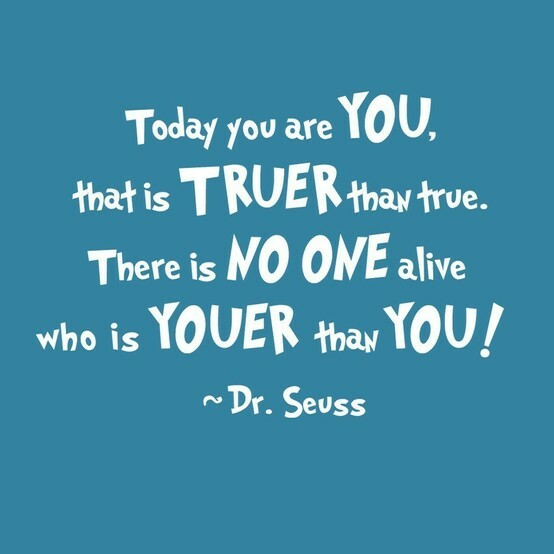 The reason why Dr. Seuss came to mind today is simple. 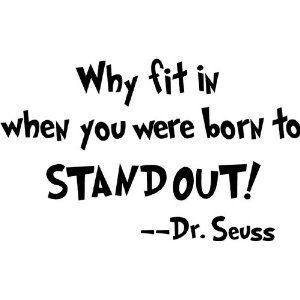 One of my all time favorites quotes, actually several of my all time favorite quotes come from the brilliant albeit slightly weird (in the best possible way) mind of Dr. Seuss. I was thinking about it and the best lessons you could possibly ever learn can be found in his words. Simple, straight to the point, and TRUE! 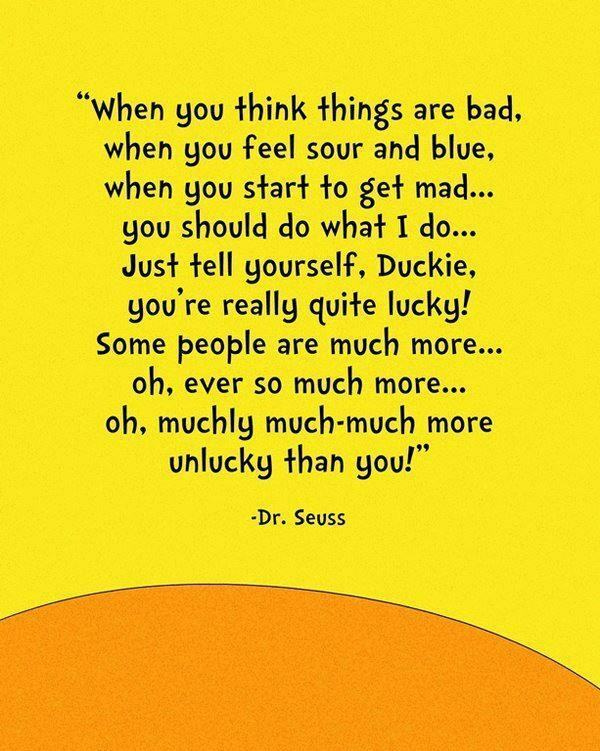 Here are some other quotes from Dr. Seuss… Each has a message, some louder than others, all worth reading, and breathing.